A native of Redding, CA, I grew up playing in the mountains and rivers in the very northern part of the Central Valley. I studied Environmental Education and Spanish at California State University, Chico where my love for the outdoors blossomed while leading rafting and backpacking adventures for CSU, Chico students. After college, I went on to manage a volunteer, conservation-based rafting program and later worked on policy to help keep California rivers healthy. However, after 5 years in the conservation world, I decided I wanted to explore my dual fascination of the human body and holistic health. 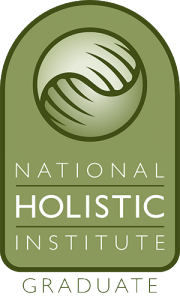 In 2007 I attended the National Holistic Institute to become a Certified Massage Therapist. I practiced massage in San Francisco and later relocated to Aspen, CO for a few years before moving back to Chico where I started my own private massage practice in 2011. I have thoroughly enjoyed building a wonderful client base that keeps me feeling inspired. 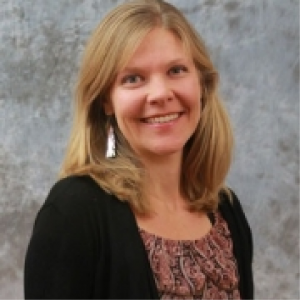 In 2012 I attended the Institute for Integrative Nutrition and became a Certified Health Coach. Since I was a small child I have intimately understood the connection between what you eat and how you feel. Plagued with chronic headaches, tummy aches and ear infections, we realized I had many food sensitivities that were at the root of my illness. These experiences laid a foundational understanding that food can truly be your medicine…or your poison. Through making dietary and lifestyle changes I have significantly improved or healed many health issues of my own including: healing my GI system, settling inflamed skin, balancing blood sugar, reducing anxiety and improving my overall energy. It is through this journey to find optimal health that I have developed a passion to support others with similar struggles. It’s time to take your health into your own hands. You’d be amazed at the difference we can make together.